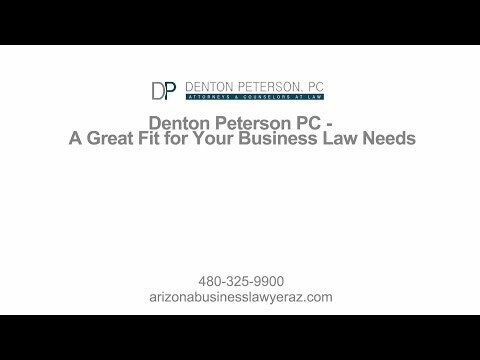 Phoenix Business Lawyers | Denton Peterson, P.C. Many people underestimate the difficulty of properly forming a business that accomplishes their goals. Each type of business organization has slightly different requirements for formal registration, and any misstep in the formal organization of the business can lead to devastating consequences, including unexpected personal liability and higher taxes. 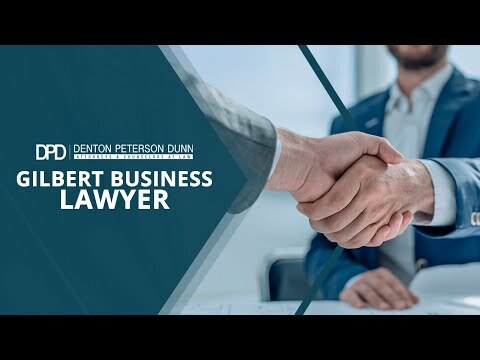 The experienced attorneys at Denton Peterson are familiar with the laws of business registration in Arizona, but we can also help you with business needs outside of Arizona as well. We can help you register your business in other states, comply with business opportunity laws, and set up LLCs and corporations in other states. We can talk to you about the advantage of choosing one state over another when you create your corporation or LLC. Our professionals also help franchisor clients register in appropriate states all over the U.S.
We help out-of-state clients who need to form entities in Phoenix, amend Phoenix entities, and register their out-of-state entities to do business in Phoenix. We also help obtain and register trade names and trademarks in Arizona. To find out whether a particular business name or trade name is available in Phoenix, please click here.